Shrewsbury have extended midfielder Dave McAllister's loan from Sheffield United to the full three months permitted by the Football League. The loan will now end on 14 April - two weeks before the end of the season. 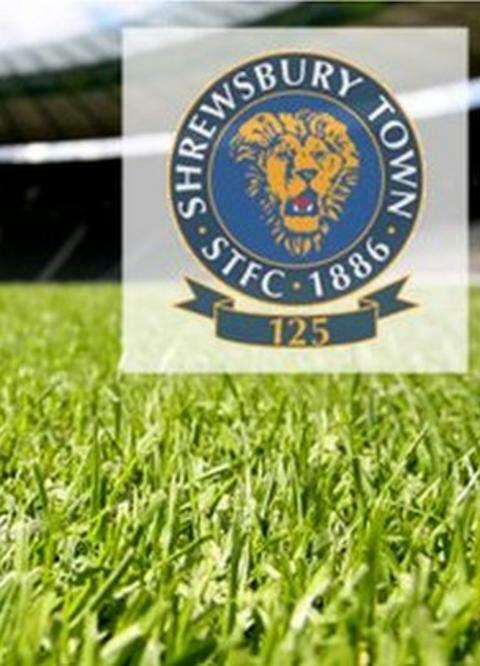 "He's done well for us, he's energetic, puts his foot in," Shrews boss Graham Turner told BBC Radio Shropshire. "He can play too, but we can't keep him longer than the 93 days allowed so he'll have to return to Sheffield United before the end of the season." McAllister initially joined Shrewsbury in January, and has been a first-pick for Turner. But he will be forced to miss Shrewsbury's last four matches of the season and return to Bramall Lane. The 23-year-old added: "I'd love to be here to the end, because I think we've got a brilliant chance of promotion."